It stemmed from individuals trying to hide behind a victim mentality from crimes they were actually guilty from...or people who are in the closet about their own personal racist feelings...it's equally racist to accuse a common majority of any nationality as most or all being racist....your title was very racist and derogatory as well.....,"All white Americans racist"...........that's are large number of people to cast that kind of judgement upon. I tend to agree, it seems that lately been a white American in this country is to become a sin, a disadvantage and disability. Another white SJW admonishing others of his own race. Believe me, I've heard this crap for years. If you want to see blatant racism, just dare to walk in a Black neighborhood and see what happens. Meanwhile you've got your head in the sand. What an ignorant and racist comment. I am aitting right next to two of my good friends who are black in "their neighborhood," and we're grilling out and ordering pizza (good combination eh? lol). The OP writes that all white Americans are racists, and you think what that guy said was an ignorant and racist comment? Some serious brain juggling going on here. 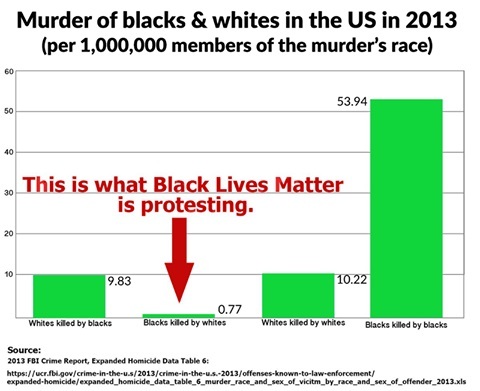 People are sick of racial discussion, which is why there is more and more blowback. If you overeat, you puke. You make a great argument to be sure. That being said did you know there was slavery in Africa as well ? Different tribes fought and enslaved each other. Slavery exists in every color and culture not one of them owns it more than another. edit on 10-04-08 by Beach Bum because: Edited for editing. Just to clarify, not only have I not done any of this to any black person, but no black person living in the US today, has had to go through any of this. Black people don't live for 300+ years. "You may not be racist yourself... but you do benefit from racism." No I don't. There is zero benefit to be had from racism. Even IF the Cops were disproportionately targeting black people, please explain to me how I would benefit? ?